JOHANNESBURG – A LANDMARK online distribution solution is set to transform the insurance landscape in the Southern African Development Community (SADC) regional bloc. 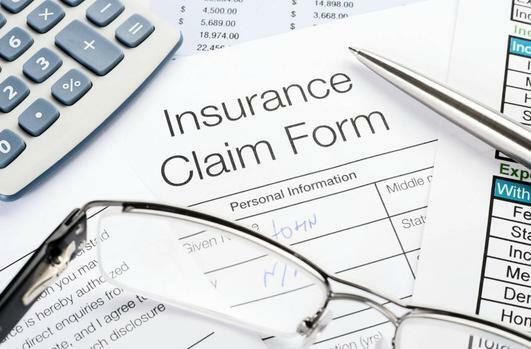 facilitate the distribution and management of insurance products, as well as reduce administration costs, fraud, credit risk, bad debt and costs to consumers. Robert Lewis, Askari’s executive chairman, said they had raised access to US$10 million in funding from a consortium of investors, led by ICE Insurance Group and Kindle Insurance Technologies, the South African firms. “The capital will be used to fund expansion into Mozambique and other countries’ distribution platforms, marketing and further software development,” he said. The technology, which has taken seven years to develop, is expected to promote trust and confidence between insurers and their clients. The launch in Mozambique follows extensive experimentation and testing of the software, which resulted in a build-up of more than $200 000 worth of income to date. It will be rolled out to Angola, Botswana, Democratic Republic of Congo (DRC), Zambia and Zimbabwe later this year, with rapid expansion plans forging forward. service businesses, distribution and blockchain technology had been slow to take off. Lewis said Askari Fintech would allow users to obtain a quote and sign up for insurance from the convenience of their phones and laptops. “In fact, the technology will allow them to obtain a quote in a mere three seconds, instead of waiting for days to be serviced at branches,” Lewis added. In addition, mini ATM-like machines for printing insurance certificate will be available at more than 200 service stations throughout Mozambique. According to Askari, this makes it the most accessible insurance solution for citizens, including people living outside the large cities.